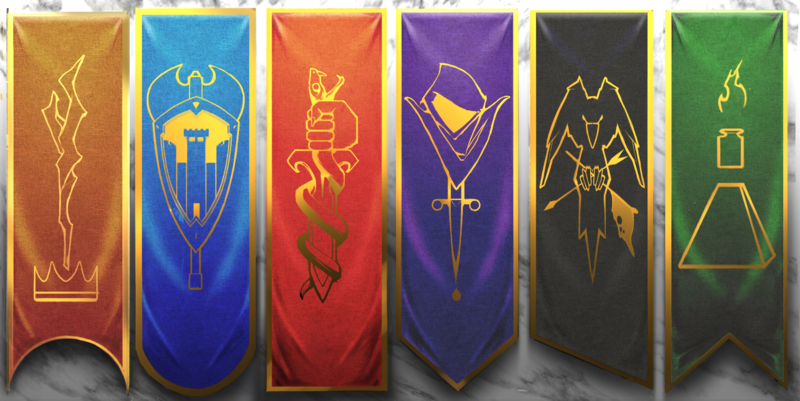 Now that we know the names of each house - which of the six houses will you choose? Maybe we should do another poll after we uncover the lore of each. All about that Secrecy. The reason is that, I think Secrecy will often be the deciding house along side House Ronin. Both these two are apart from the others and don't really have a side and I think will often be apart of choosing which side wins a event in the world. Hopefully that makes a bit of sense. I'm voting for Secrecy but honestly, depending on how it's done, House Profit may be the strongest. When you have the funds you can buy loyalty, land, soldiers, weapons, armor and just about anything. They can even fund other houses to go against other houses. 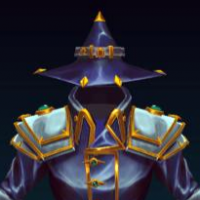 We need more lore and more mechanics! !